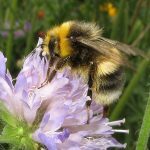 On Friday 22nd March 7.30pm, we welcome Dr Nikki Gammans from the Bumblebee Conservation Trust. We’ll find out about the three types of bees -solitary, honey and bumblebee their lifecycle and ecology, their decline and how we can help focusing on gardening through the seasons. Nikki will give an introduction to bumblebee identification and also include her work on, The short-haired bumblebee project. 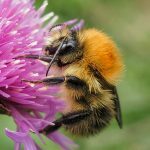 Information summarised from Bumble Conservation Trust website:- Declines of bumblebee populations in the last century have occurred with large-scale changes to the way the countryside is managed. Bumblebees only feed on flowers and because of their colony-based lifestyle, need to have enough flowers available to sustain 40-400 sterile worker bees for the lifespan of the colony (potentially several months March-October) in order to produce the new reproductive individuals – males and queens – at the end of the colony lifecycle. We can all help bumblebees by planting some bee-friendly plants in our gardens, to flower between March and September. 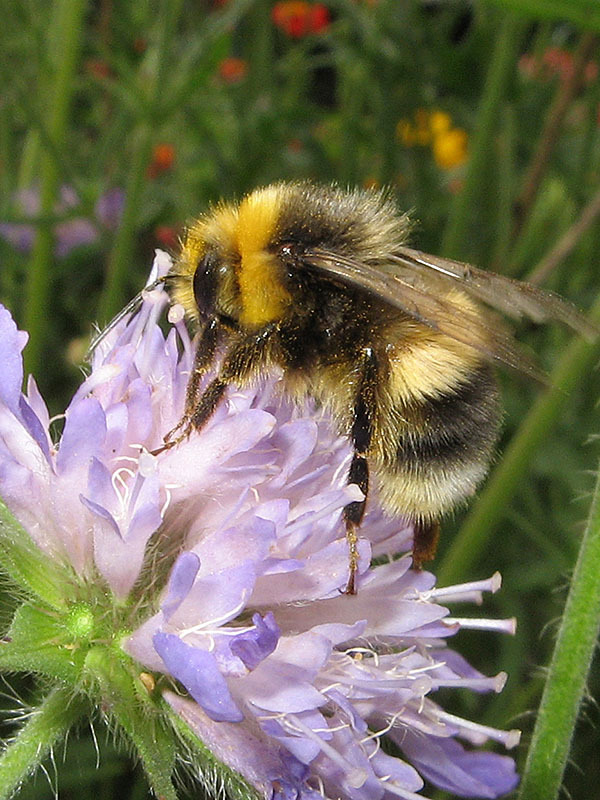 As gardens cover over one million acres in the UK, this presents a great opportunity to provide food for bumblebees. 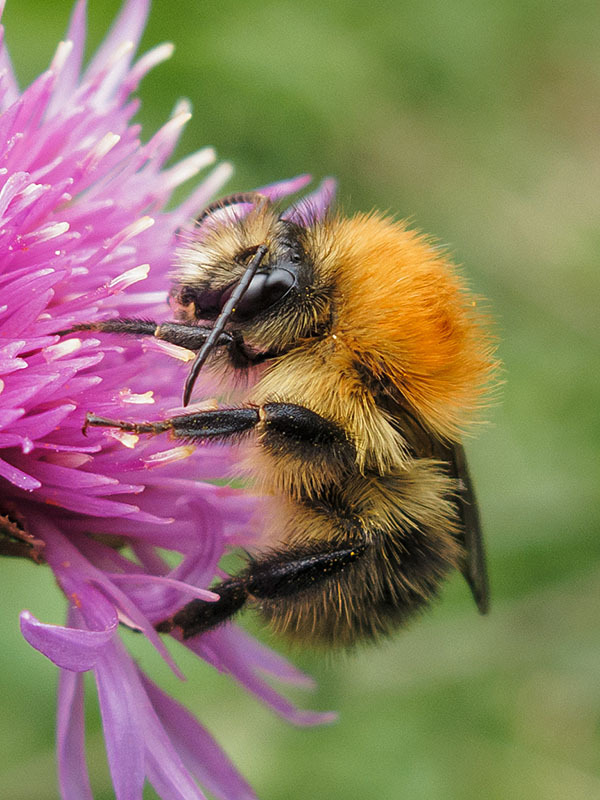 By using these spaces more effectively, everyone can get involved in making the landscape friendlier to bumblebees, and help reverse the declines of the past century. Whether you have a window box, allotment or large garden, bee-friendly flowers can help boost your local bumblebee population. In return, they will dutifully pollinate our flowers, crops, fruits and vegetables.